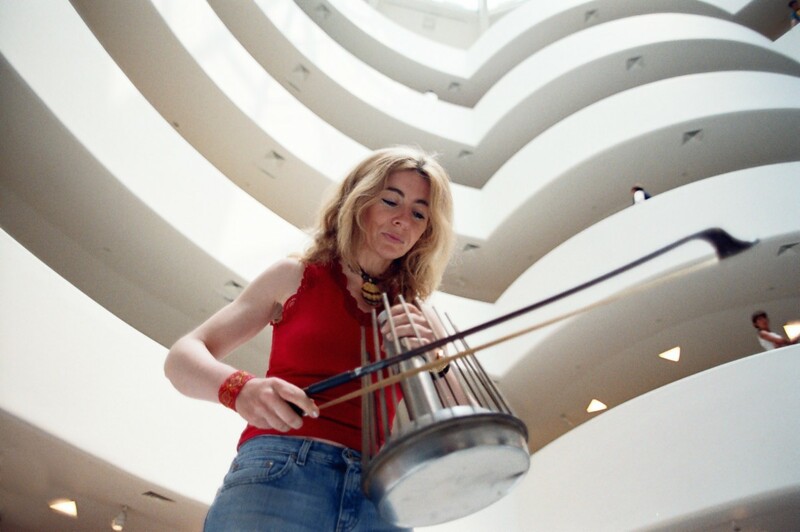 Dame Evelyn Glennie, who was appointed Dame Commander of the Order of the British Empire in the 2007 New Year Honours List, is one of the best-known figures in contemporary British music. An extraordinarily virtuosic percussionist as well as an engaging personality, she has long been subject to considerable media interest. 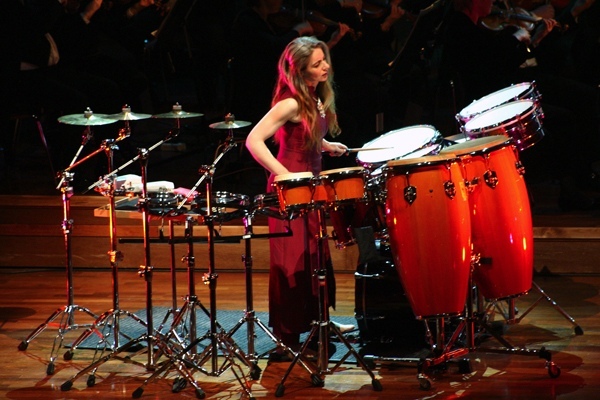 Touring internationally with her huge array of instruments (the world's first full-time classical percussion soloist), she has played with all the world's major orchestras, consistently winning massive critical acclaim. 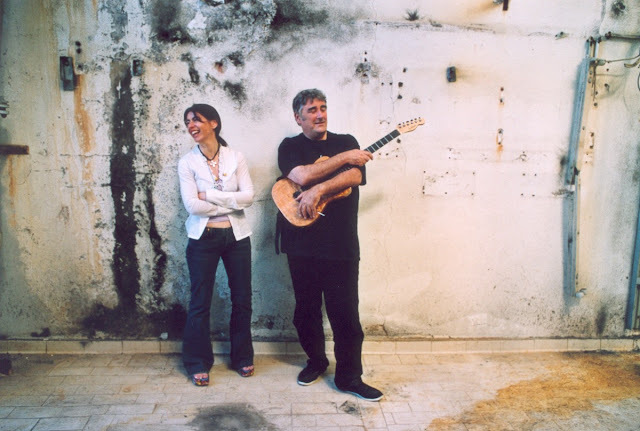 Her sixteen solo albums (including twelve on the RCA/BMG label) have reached a remarkably diverse public, as have her numerous collaborations with musicians from the non-classical world. 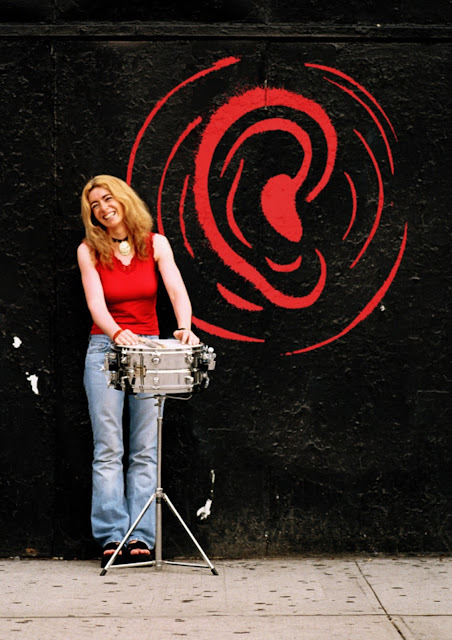 She has performed with Indian, Indonesian and South American traditional musicians, and in the mid-'90s co-wrote and recorded several songs with the Icelandic singer Björk, including the hit single My Spine. 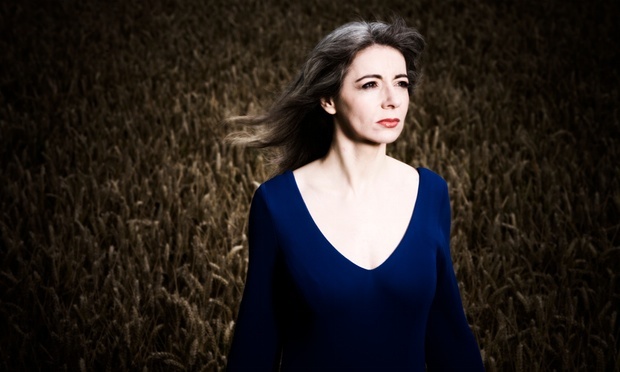 Her 2000 solo album Shadow Behind the Iron Sun, produced by acclaimed rock music producer Michael Brauer, entirely comprises studio improvisations by Evelyn. In addition to her life as a performer and recording artist, Evelyn has established for herself a considerable reputation as a composer for film and television. One of her earliest credits was her music for a series of Tony Kaye-directed TV commercials for Mazda Cars in the mid-'90s - which was so original that it spawned a host of imitations. She was nominated for a BAFTA Award for her music for the first series of Lynda La Plante's ground-breaking crime drama Trial & Retribution (La Plante Productions for ITV), and has gone on to record many subsequent series of the show. Other drama credits include two four-hour versions of Bramwell (Whitby Davison Productions for ITV); and Blind Ambition (Coastal Productions/Yorkshire Television). Documentary credits include 3BM TV's 4-part study of the history of terrorism, The Age of Terror, produced by Oscar-winning producer Jon Blair and transmitted on the Discovery Channel to coincide with the first anniversary of the September 11th outrage. She also composed the title music for two series of the BBC's Soundbites, which she herself presented. In 1999 Evelyn scored her first feature film, The Trench, a First World War drama written and directed by the novelist William Boyd. 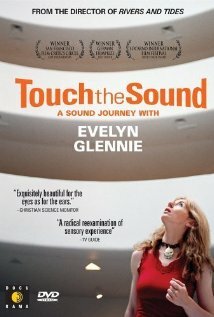 In 2004 Evelyn collaborated with the film-maker Thomas Riedelsheimer on his film Touch the Sound. 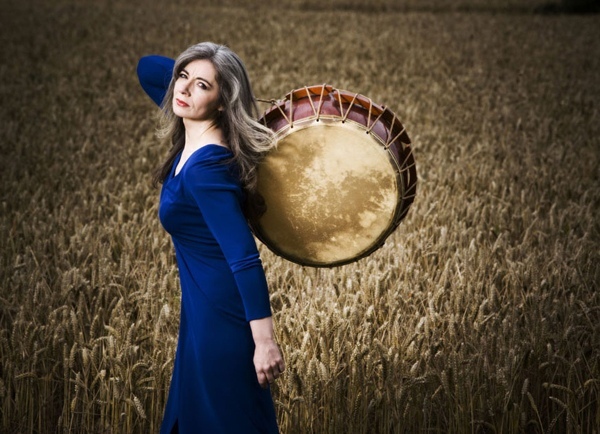 Described as "A Sound Journey With Evelyn Glennie", the film explores the phenomenon of sound as Evelyn experiences it, in her life and work, and contains much original music by Evelyn, some co-written with the renowned guitarist Fred Frith. The soundtrack has been released by Normal Records.